We fish year round for walleye, pike, bass, crappies, perch and just about everything that swims in northern Wisconsin. Our full service guide trips include all the gear you need for a fun day of catching fish. 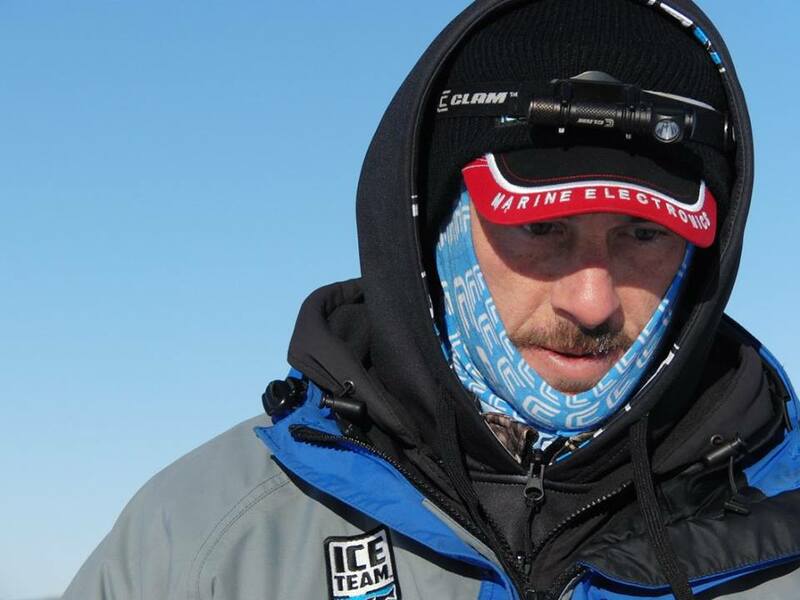 Guided Ice fishing trips in Northern Wisconsin with champion Ice Fisherman Peter Hupf. We provide all the gear and equipment you need for an enjoyable day of multi species ice fishing. 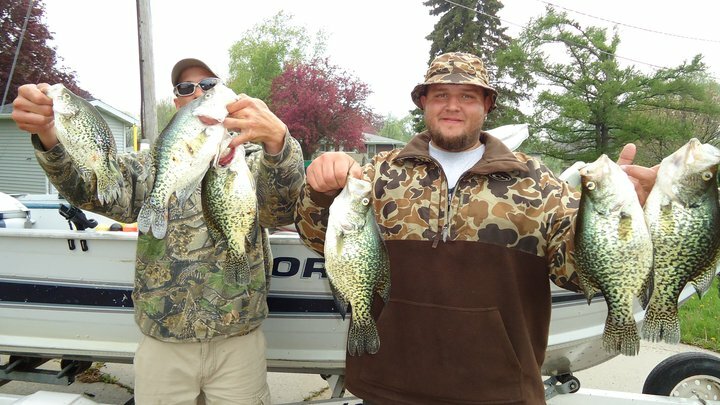 We target northern, walleye, bass, crappie and perch. Guided lakes include Fox lake, Lake Emily, Beaver Dam Lake, Little Green Lake and many of the other surrounding lakes.